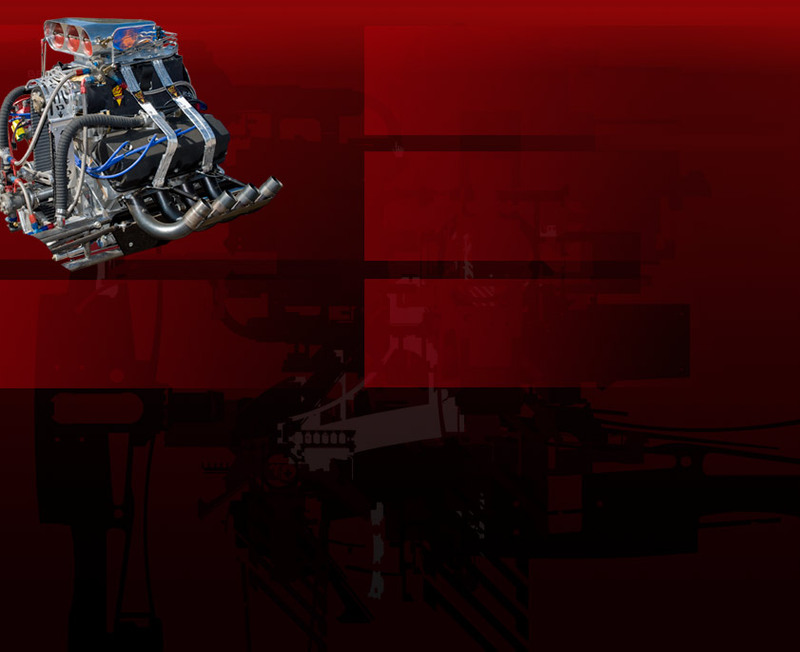 We are Hi-Pro Engines, dedicated to setting the standard for industrial and racing engine performance. closely with them to develop the fullest engine potential. Hi_Pro Engines. When you turn on your engine. . .
page, then see the latest news on Hi-Pro What's New page. and shoot us an e-mail.